First of all, who are the millennials? They are also known as the “Gen-Y” group. Millennials are often children of the Baby Boomers and the generation shares a familiarity and similarity with communications, media, fashion, activities and digital technologies. So, do you fall under this category? Today, baby boomers are no longer considered the largest generation in the U.S and is definitely the same to other countries out there. However, the boomers today are still playing a major role in the automotive industry. It is an assumption that the millennials will dominate the urban landscape in years to come. According to www.autonews.com, new vehicle purchases by millennials are likely to grow at a faster rate than any other group age at the coming years. According to a study by Autotrader, millennials are buying vehicles because of need rather than want. Although there are public transports around, many find it necessary to cut the hassle and drive to the specific place. On the other hand, many millenials are now using their own car to do part-time driving such as “Uber & Grabcar”. For some, they are graduating from college, starting a family, or getting married. On the other hand, the biggest buying segment is still 50-69 years old but they have been purchasing fewer vehicles in the past five years. However, in this time of day, one major factor plays a role while buying a vehicle; Budget. Millennials also plays a big part to the changes of the industry. Why? Because the old way of selling cars is now obsolete. Today, social media and technology is the current way to promote and market a product and this, has given birth to the empowered customer; the millennials. According to www.brandwatch.com. With just a few taps on their smartphones, consumers can get all the information they want and need on any vehicles, be it reviews, comparison, price and etc. 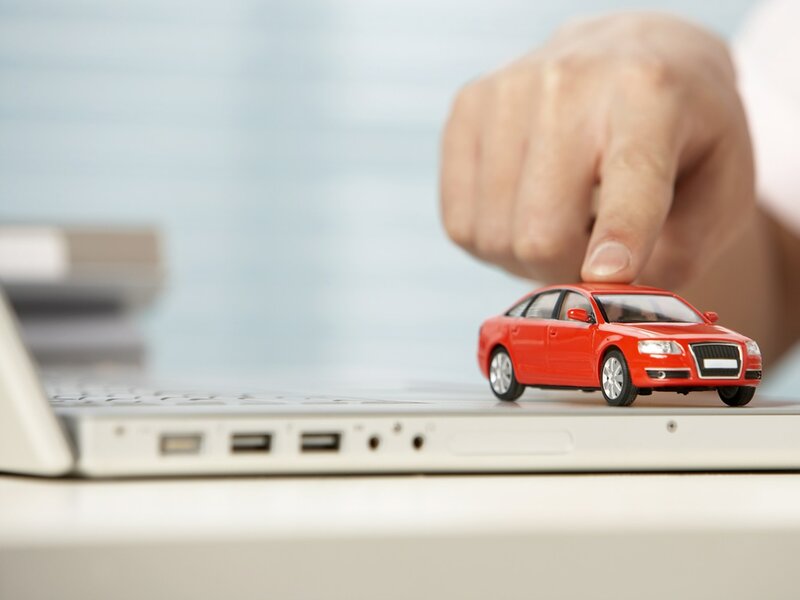 As a matter of fact, 38% of consumers consult social media before a car purchase. By 2020, 40% of new car buyers will be millennials. That concludes, the automotive industry is always changing, keeping up with new trends and technologies. It is fast-paced, challenging and full of excitement.